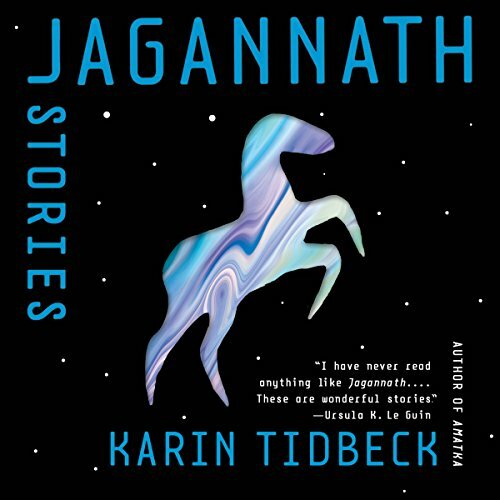 Sailing the seven seas of audiobooks and bringing back reports of treasures and monsters. Hoist the earphones! 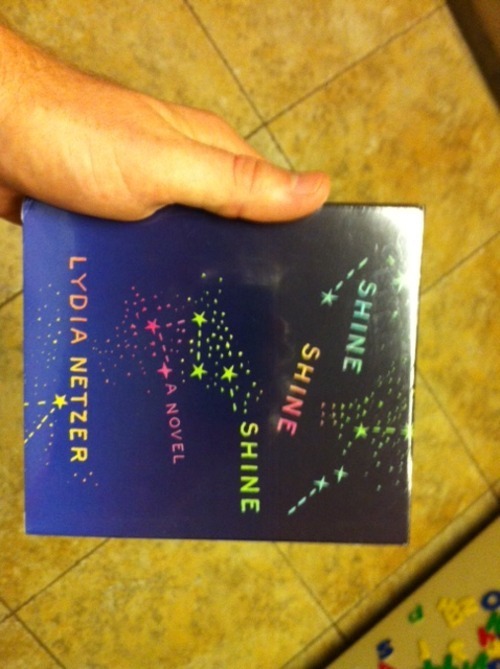 Received: Shine Shine Shine by Lydia Netzer, read by Joshilyn Jackson for Macmillan Audio. This entry was posted in photo and tagged received, shine shine shine. Bookmark the permalink.